LED Dance Floor Hire, Dance Floor hire, white LED Dance floor hire. 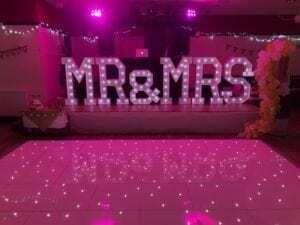 LED Dance floor hire for your wedding or party provides a wow factor like no other. The twinkling led lights look amazing and are appreciated by everyone from young children who are fascinated by it, to the adults. My white LED dance floor is highly polished and beautifully clean and unmarked. 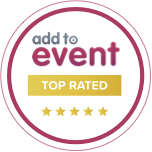 It really does provide an amazing centrepiece for your wedding or party. I can provide a white LED dance floor up to 20ft by 20ft typically but can provide bigger if required. The dance floor can be laid on any indoor surface typically carpet or wood. A power source needs to be reasonably close by but I can run an extension cable. The dance floor takes one person 30 mins to set up assuming reasonable access. If your venue is upstairs we will charge you an additional fee to cover an extra member of staff. The Dance floor has sloped edges so you don’t trip on the edges. The cable from the dance floor is taped down to prevent trip hazards. I supply dance floors anywhere in Scotland and if you’ve booked one of our discos you will benefit from a package deal. The dance floors I’ve bought are all British made. 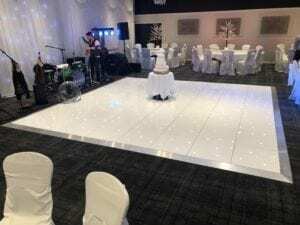 When I looked into buying a LED dance floor I asked other suppliers and venues about the LED dance floors that they had bought to to LED dance floor hire. I was left in no doubt not to buy the cheap Chinese imported ones as they had numerous problems. One LED dance floor at a venue I was talking to in Nairn actually caught fire mid way through a wedding. The less serious problems with the cheap LED dance floors were that they often split apart causing some of the LED dance floor panels to become unlit and also creating a trip hazard particularly for ladies wearing heels. With multi coloured LED dance floors the LED’s would go out of sync and one or two panels of the led dance floor would be a different colour to the rest of the dance floor. Now you know why I only buy British Led dance floors, they are a lot more expensive to buy but they don’t give problems. My white LED dance floor has always remained fully lit and never separates! 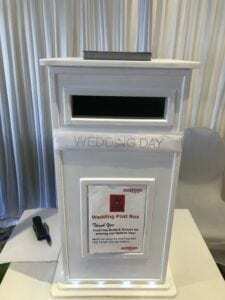 I also supply “Love” letters and Mr and Mrs letters plus postboxes, drapes, arches etc. 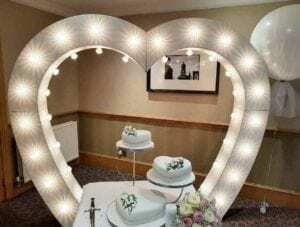 Photo booth and magic mirror hire Scotland. Photo booth hire in Perth, Dundee and Angus.